Razer’s gaming phone has been available in the market for quite some time now. Xiaomi’s BlackShark gaming phone is also set to come out in a couple of days. 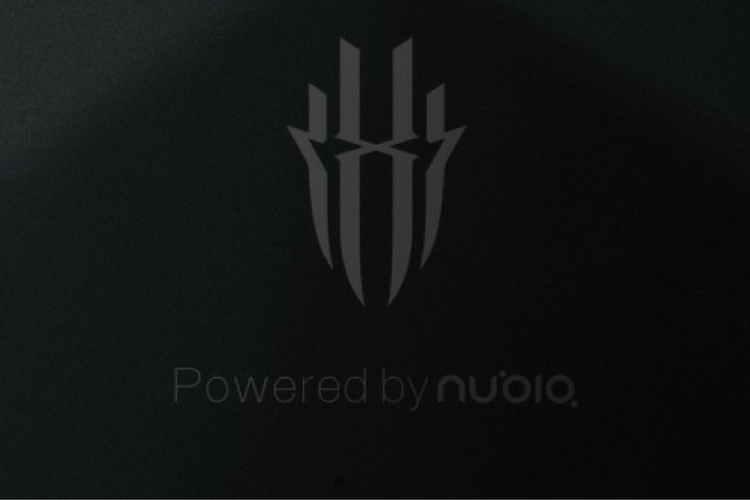 And now, Nubia has also announced its very own gaming brand. It’s called ‘Red Magic,’ and the company has shared an official logo of the same. 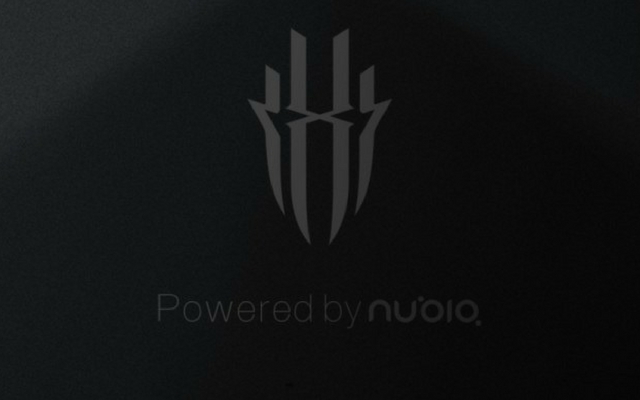 The image shared by Nubia contains nothing but the logo and the text that reads, “Powered By Nubia.” Sadly, the company did not reveal all that much about this new brand. However, if the rumors are something to go by; the phone is expected to be announced before the end of this month. That being said, this isn’t the first time we’re hearing about Nubia’s gaming smartphone. The company did show off its gaming smartphone concept designs at this year’s Mobile World Congress (MWC). In fact, Nubia also said that it is planning to “provide a complete gaming experience for the masses”. But as of now, there are no firm details on the project. In all likelihood, the phone would be powered by the Snapdragon 845 SoC. It is also expected to include plenty of RAM, presumably either 6GB or 8GB, along with large internal storage. And just like Razer Phone, Nubia’s new gaming phone could sport a much-hyped 120Hz display, which is being seen in more and more phones these days. Overall, the device appears to be quite ambitious. But let’s wait and see if it manages to attract some eyeballs. It’s interesting that the major Chinese brands are moving towards gaming devices, with Xiaomi also launching a new Mi Gaming Laptop. The entry of Xiaomi with BlackShark could revitalize this category, if the device indeed has enough to attract gamers.